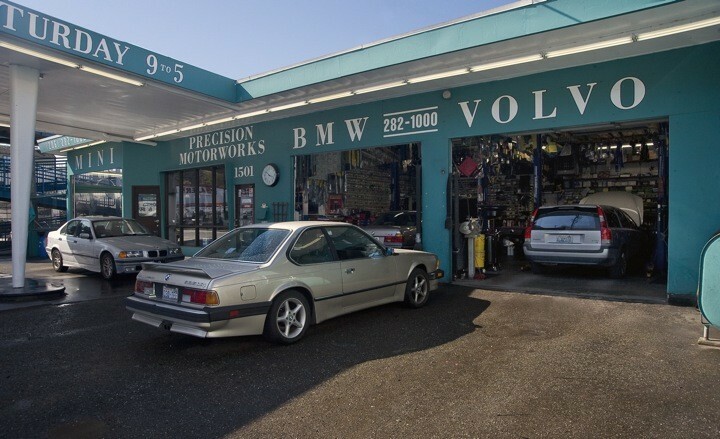 WELCOME TO PRECISION MOTORWORKS - We are an independent automotive repair shop that specializes exclusively in the repair and servicing of the following brands: BMW-Volvo-Audi-Mini. 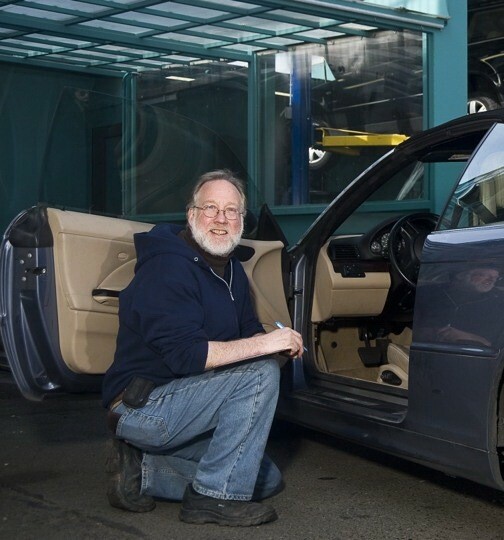 We do this by providing high quality BMW service and repair to owners throughout the greater Seattle and Puget Sound Region. 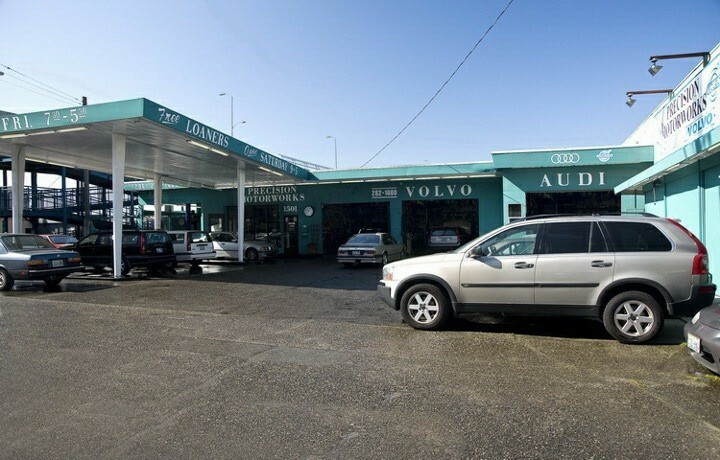 Established in 1994, we have built our business over the years through personal referrals. 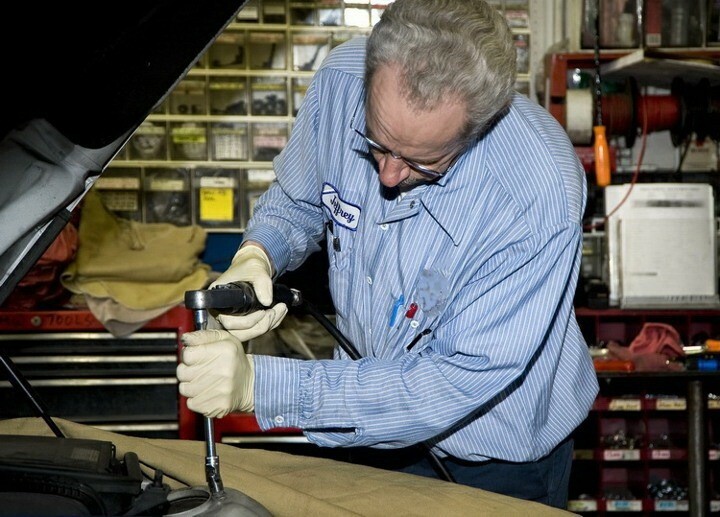 Our customers know they can trust us to provide honest and reliable service for their BMW. Irish and Josh at Precision Motorworks are great, I was even able to meet the owner John on Saturday when I came down to pick up my BMW. And it was even washed too! Thanks! 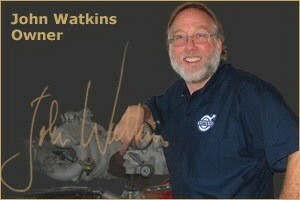 And that Check Engine light is off, please tell the tech thanks also!